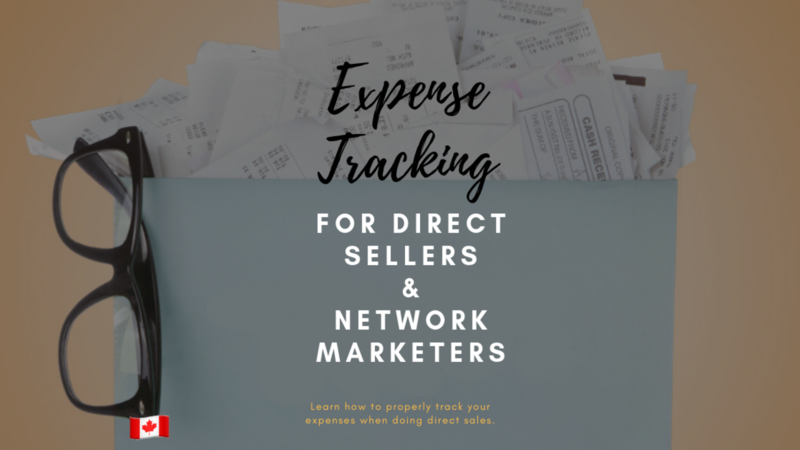 As a direct seller, it can be confusing about what is actually an expense. Your home, your car....even your receipt at the craft store yesterday. They are all mixed together with personal purchases and business purchases. 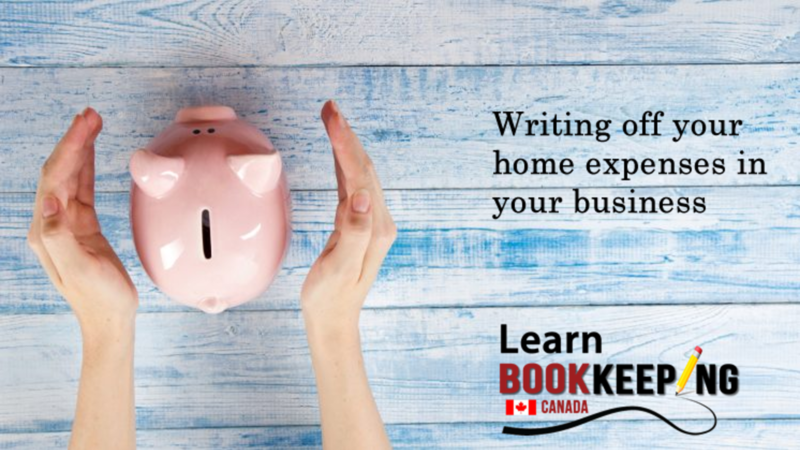 We all know that any money we make has to be declared to the Canada Revenue Agency at the end of the year. 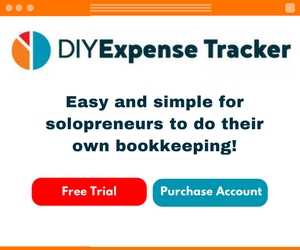 But did you know that your confusion on expenses today will cost you on taxes tomorrow?